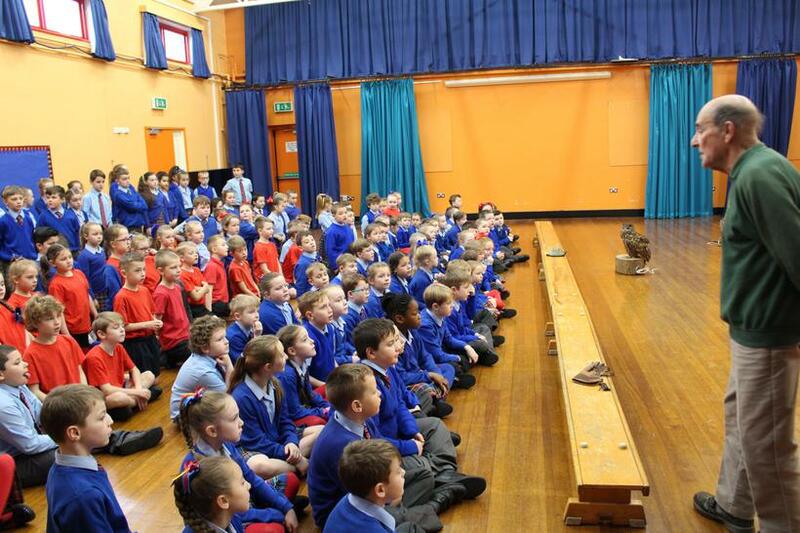 The whole school was lucky enough to take part in a Birds of prey workshop on Thursday. 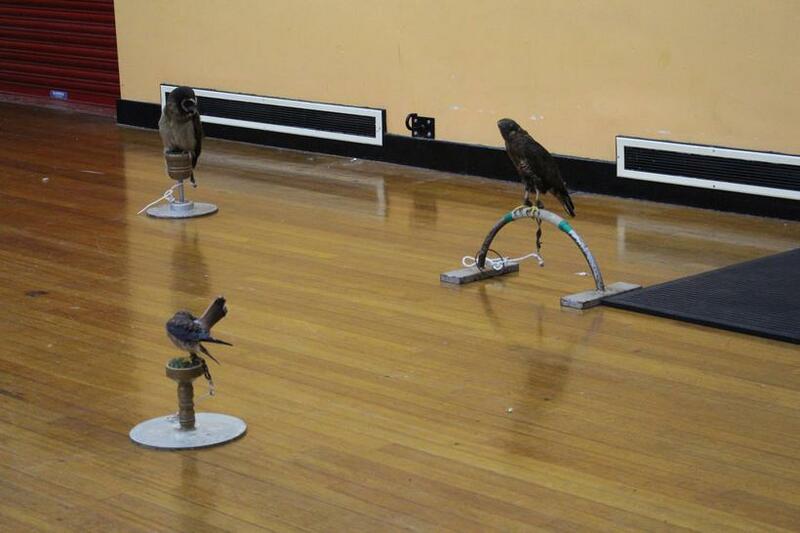 Seven different birds were brought into the school, including a variety of owls, eagles and falcons. The children learnt lots of information about the differing habitat and diets of these wonderful animals. It was a great experience for all the children to actually see these birds, whilst learning about them and two children from each class were even chosen to hold them.